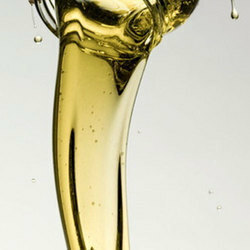 We are a leading manufacturers in rubber process oils like Naphthenic, Aromatic & Paraffinic type. 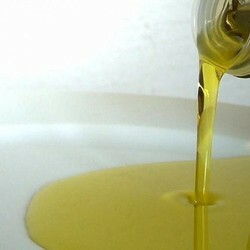 We are offering Naphthetic Rubber Process Oil. It is formulated from carefully selected Naphthetic base stock. These oils possess excellent thermal, oxidation and colour stability and are non — staining in nature. This oil is recommended for use in processing of rubber for the manufacture of automobile tyres and many other moulded rubber goods. These are ideally suitable for processing Styrence Butadience Rubber (SBR), Natural and Isoprence Butyl Rubber. Rubber Process Oil is aromatic type rubber processing oil containing to ASTM 101 type. Blended from specialty selected aromatic extracts products from further extraction of Lube Oil. This oil is suitable for natural as well as synthetics rubbers like Butadience Neoprene and Styrene Butadience Rubber (SBR). These are used in the Manufacture of automobile tyres, rubber treads and other dark coloured rubber goods Such as battery casings rubber bushes etc. We are offering Paraffinic Rubber Process Oil. This conforms to ASTM 104 type. This oil is recommended as an ingredient for the manufacture of various Rubber products from both natural and synthetic rubber. It is used in the manufacture of Automotive tyres, tubes and many other moulded rubber goods and also in dark-colored Rubber goods such as battery casings, rubber bushes etc.. These are ideally suitable for processing natural, Styrene Butadiene Rubber. Isoprene, Butyl Rubbers and also for EPM and EPDM rubbers. 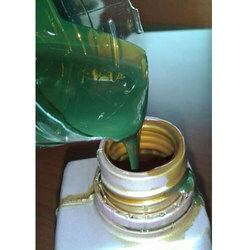 Aromatic type of rubber process oil is suitable for use in manufacture of automobile rubber tyres , belting, battery case etc. where colour is not an important parameter. Napthenic type is suitable as general purpose oil in manufacture of footwear , moulded and extruded rubber goods. It is used to make the fabric coating compound , used in coating nylon tyre cords of passenger vehicle tyres.